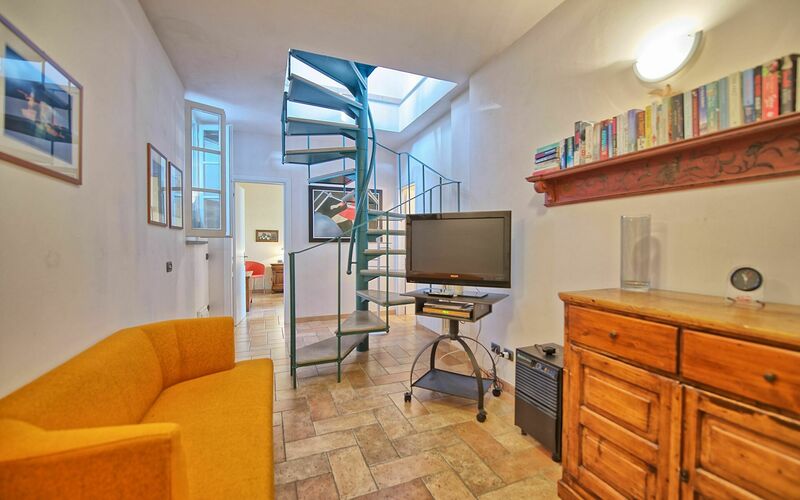 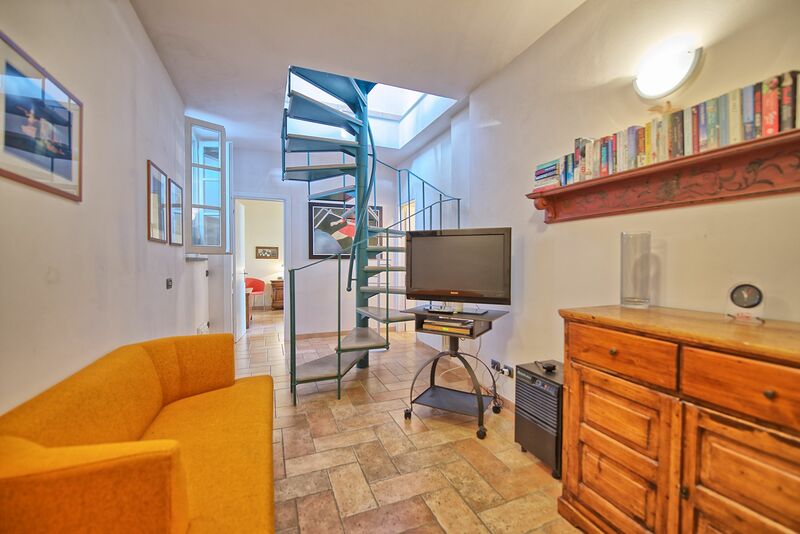 Apartment on two levels, completely independent. 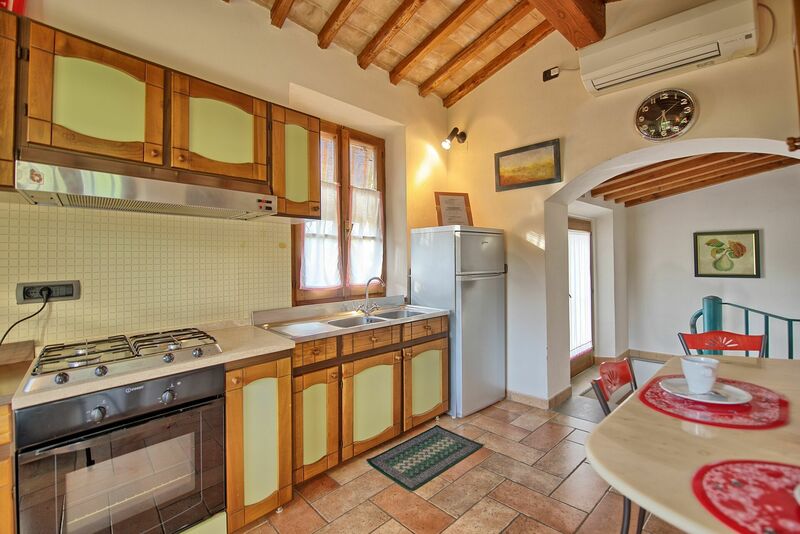 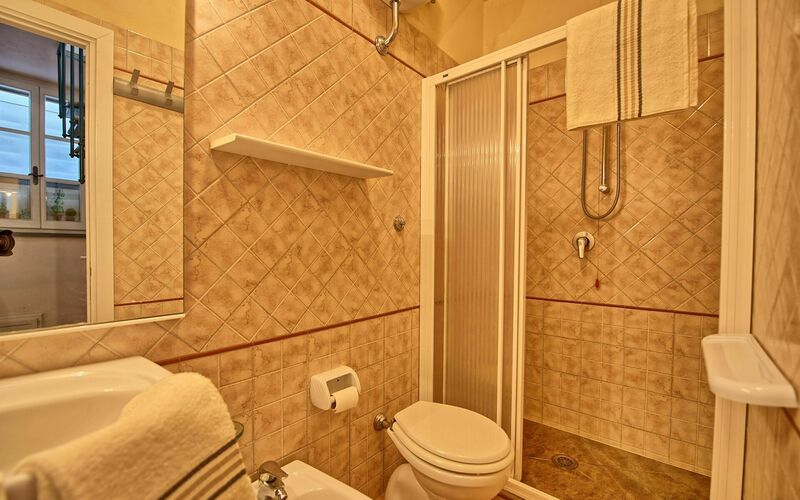 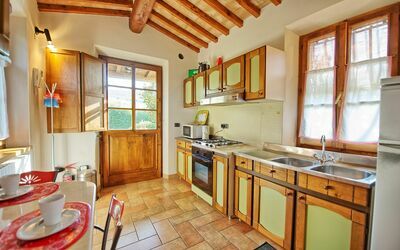 The ground floor has a kitchen with dining room, and a large garden outside, private, furnished and with barbecue. 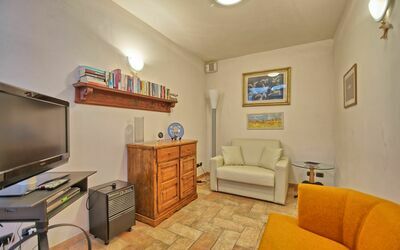 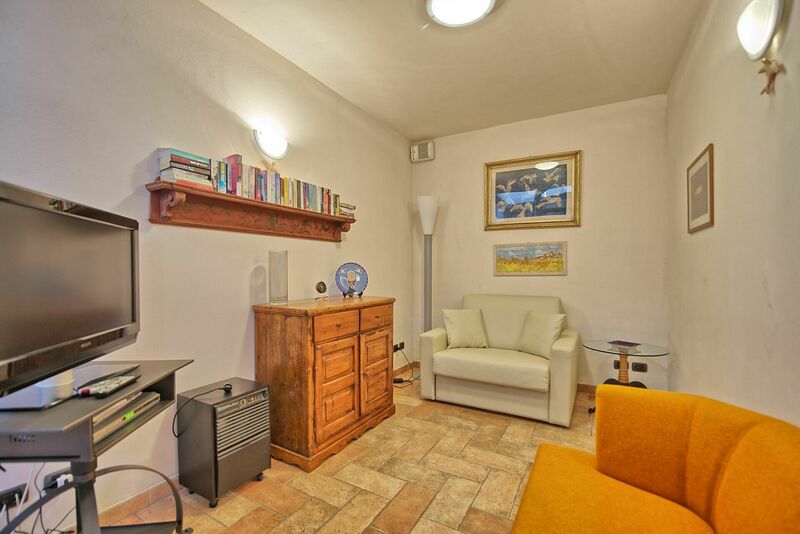 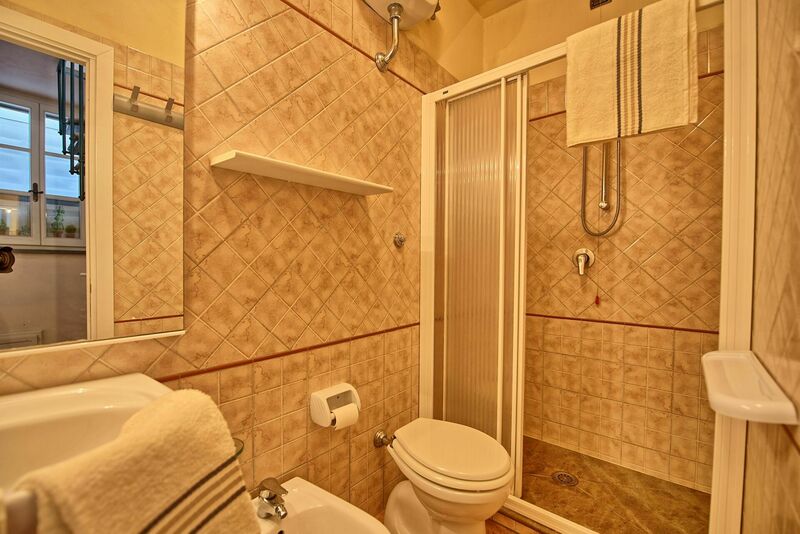 In the basement there is a small living room with single sofa-bed (€ 50 per week) and TV, a bathroom with shower and a large double bedroom. 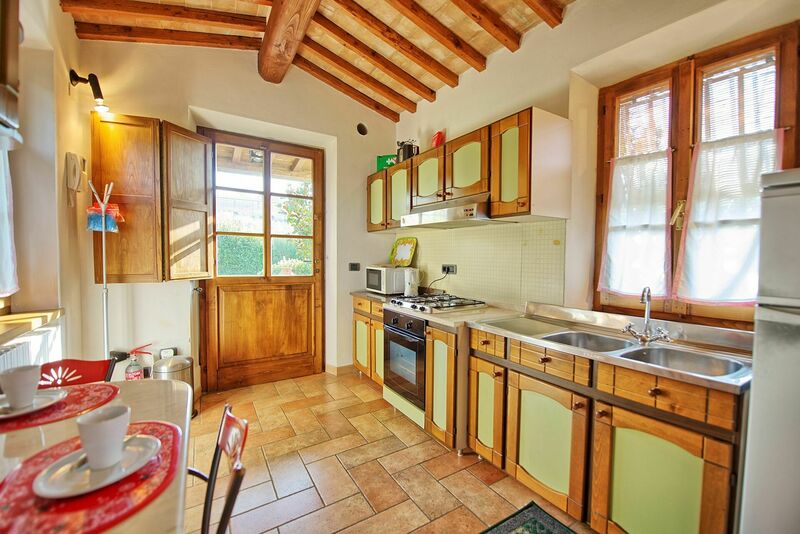 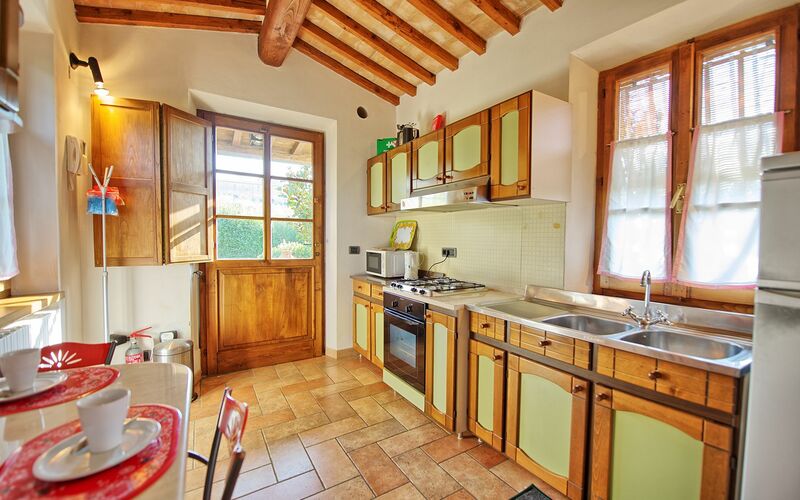 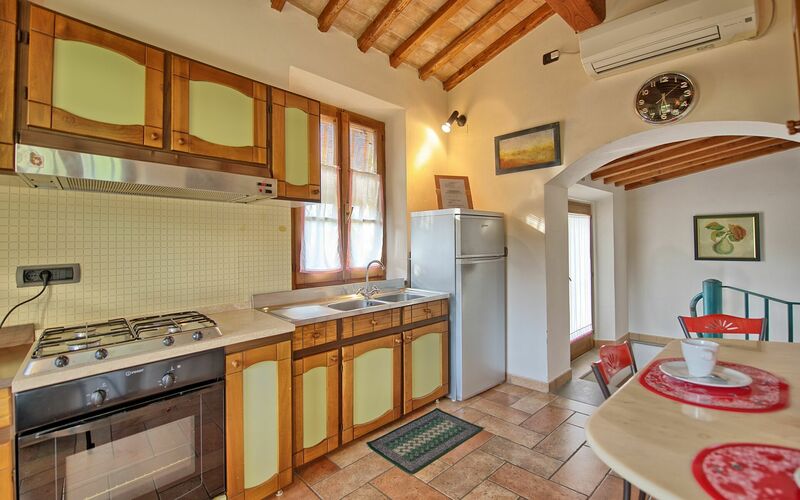 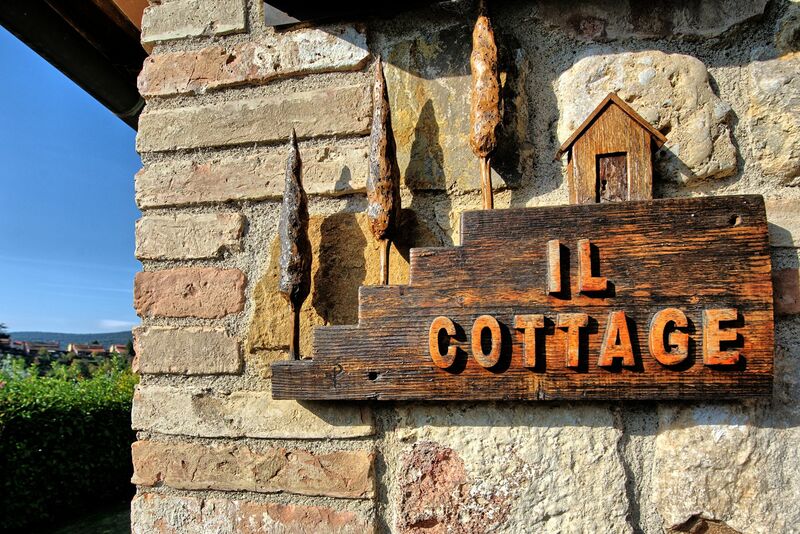 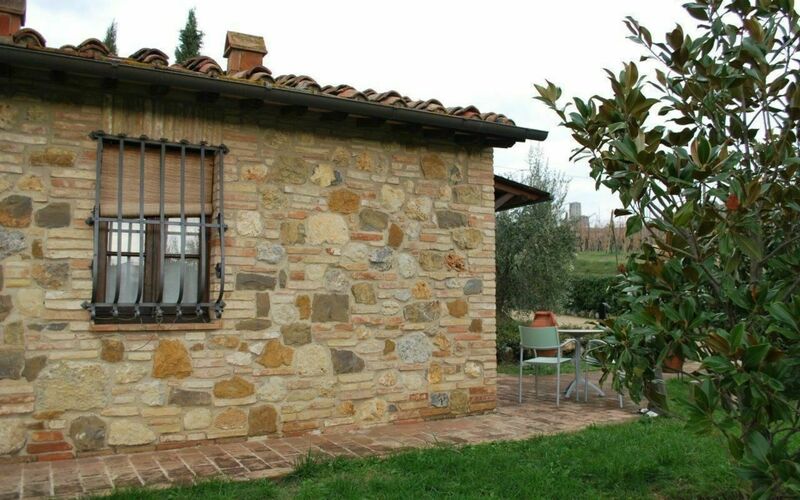 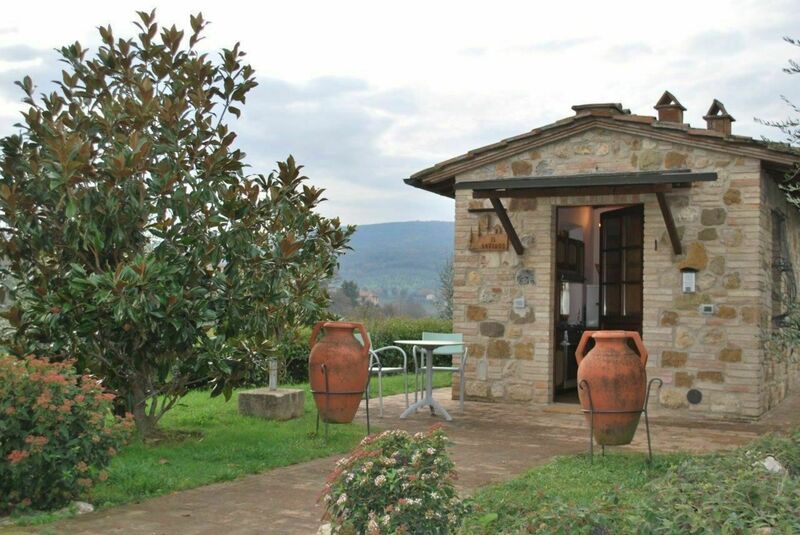 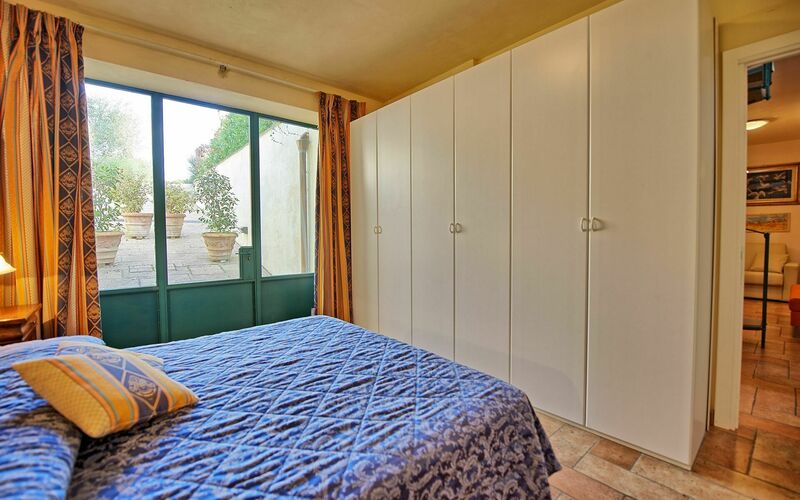 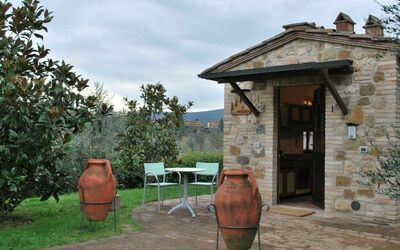 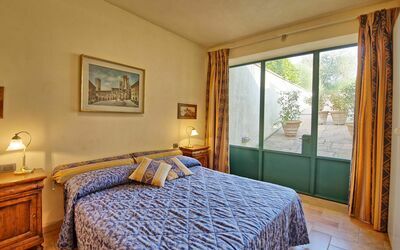 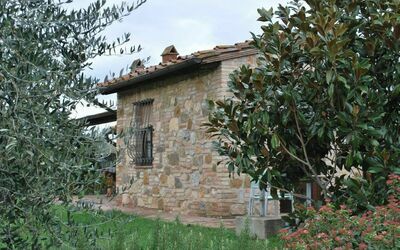 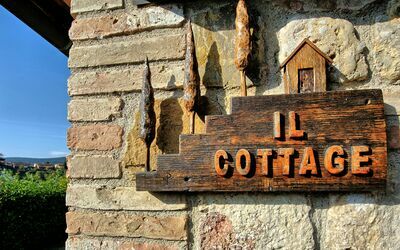 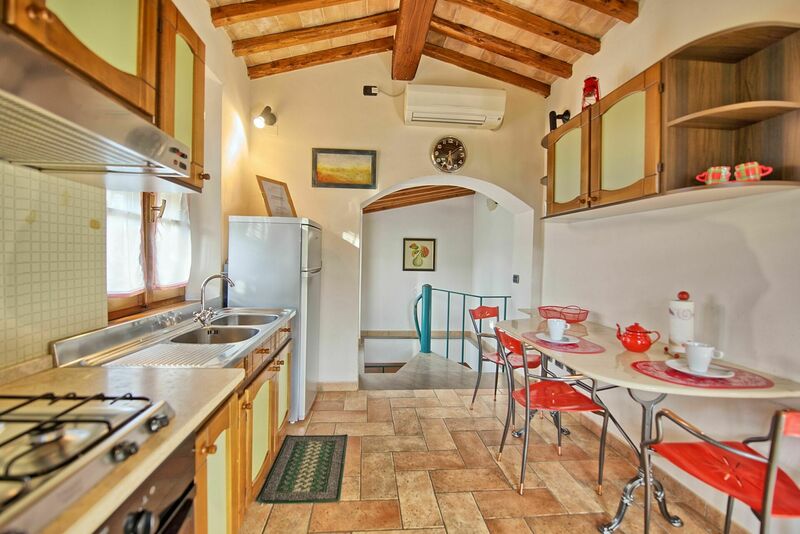 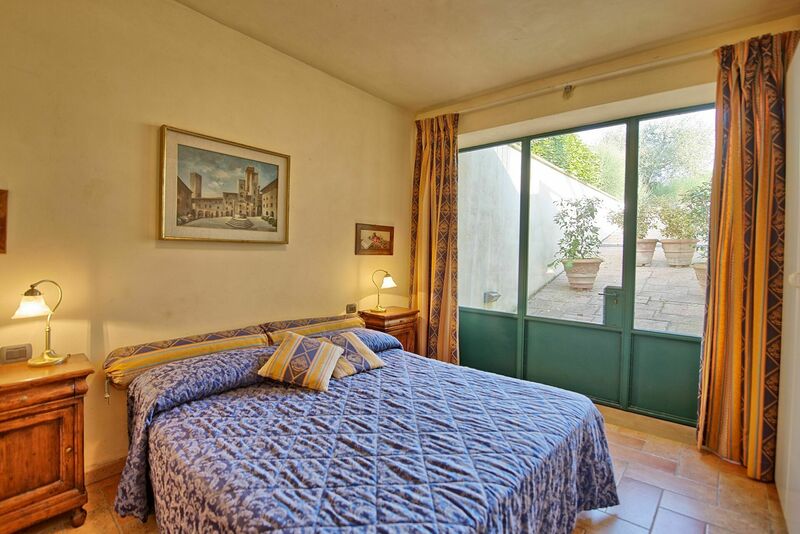 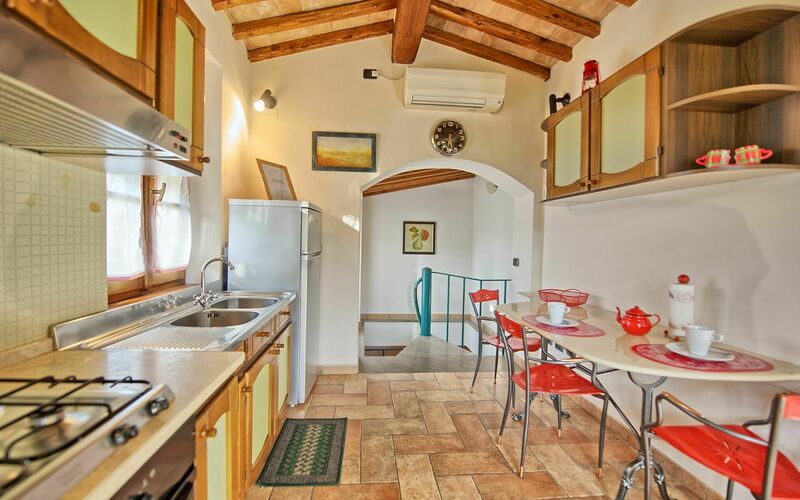 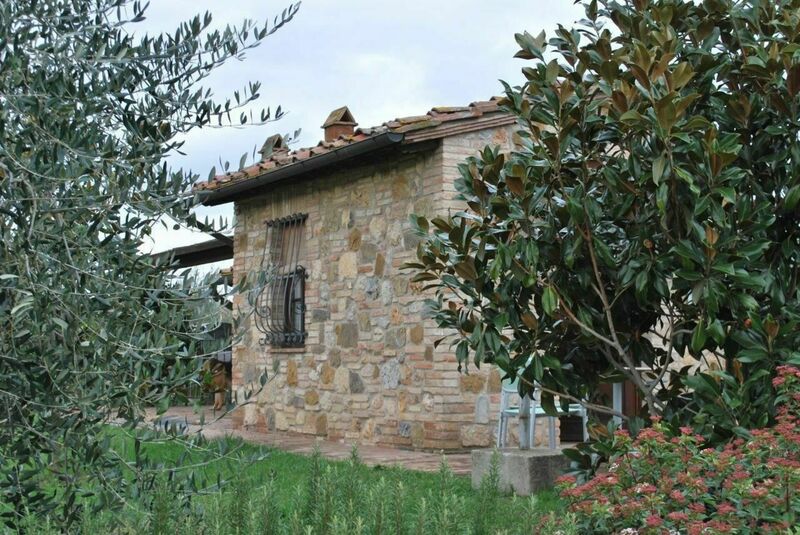 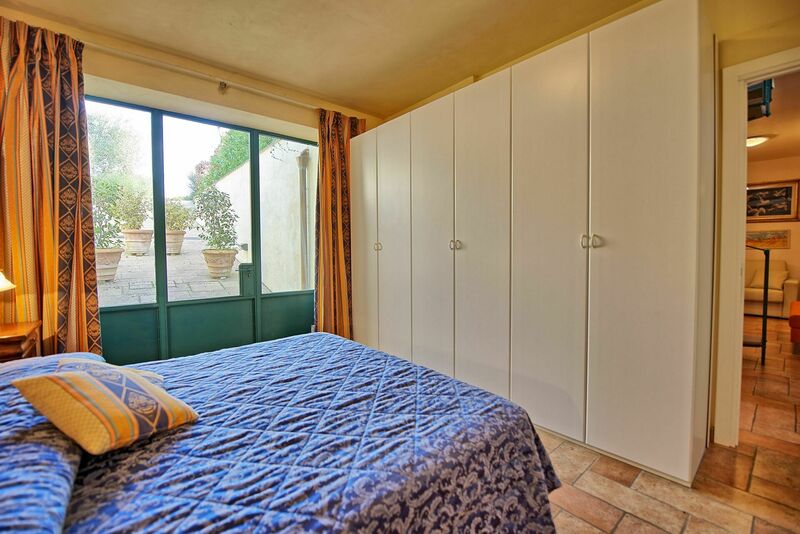 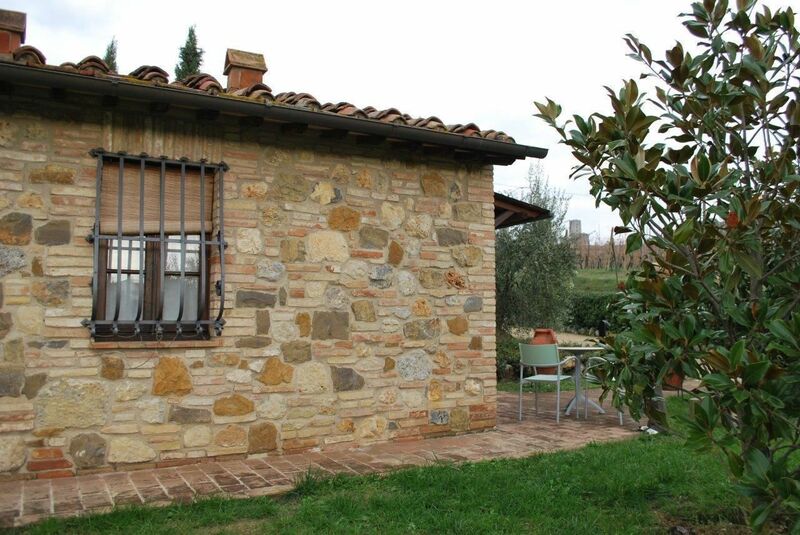 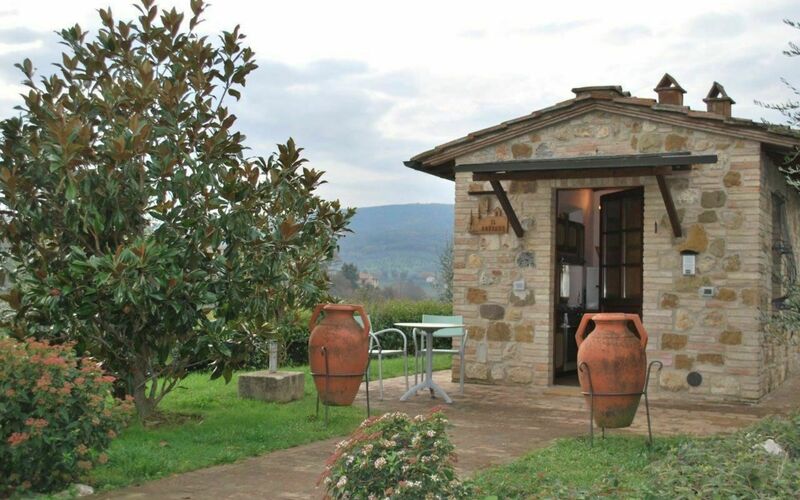 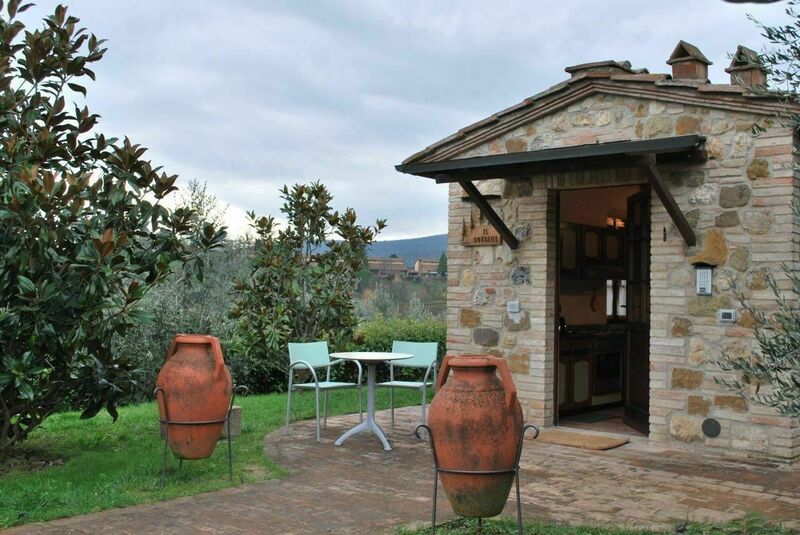 The rooms are air-conditioned and recently built, although maintaining the typical Tuscan style.